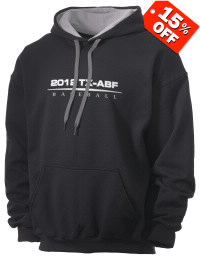 TX-ABL, THERE'S NEVER AN OFFSEASON!!!! 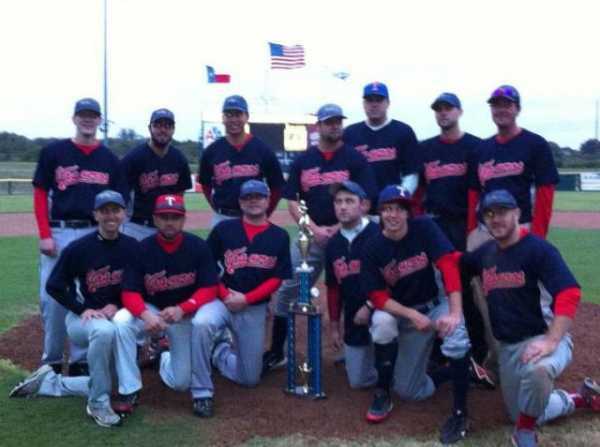 THESE ARE THE 2012 TEXAS AMATEUR BASEBALL FEDERATION SUMMER LEAGUE CHAMPIONS!!! ONCE AGAIN, IN 2012 THE COWTOWN CLASSIC WILL BE PLAYED IN NORTH TEXAS, DUE TO 4TH OF JULY LANDING ON WEDNESDAY THIS YEAR, WE WILL PLAY ON FRIDAY JULY 6TH, SATURDAY JULY 7TH, & SUNDAY JULY 8TH. MLB PLAYING RULES(some modified batting rules). REGISTRATIONS OPENS 6-1-2012 AND ENDS JUNE 23RD, 2012. FIRST 8 TEAMS WILL BE ACCEPTED. Congrats, to the 2012 FW Vaqueros on having a great season. 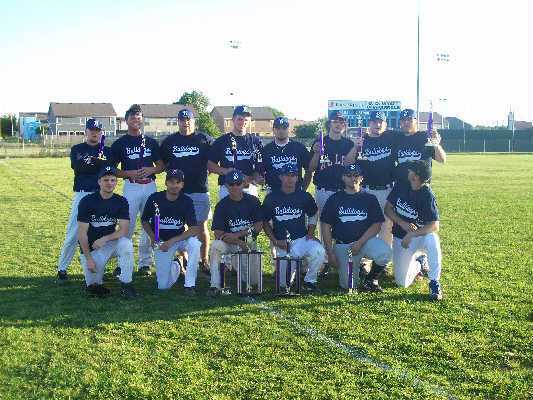 The Vaqueros took the most post season awards of any team in 2012, the Had the 18+ League MVP, and Manager of the Year Award and won their division easily. 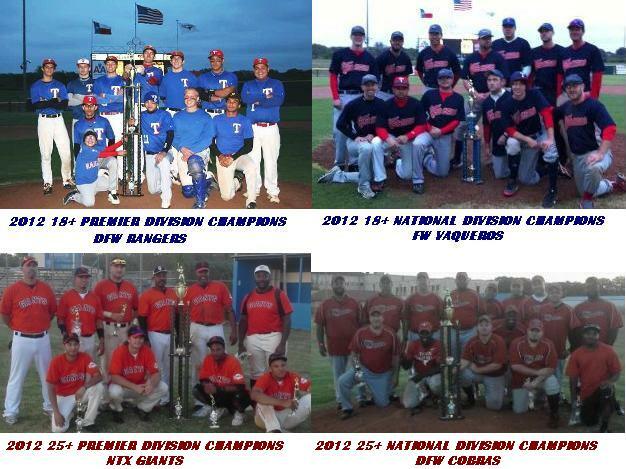 In 2013, the Vaqueros will move up to the Premier Division to compete against some of the best teams DFW has to offer. Once again, Great season and we will see you in 2013. 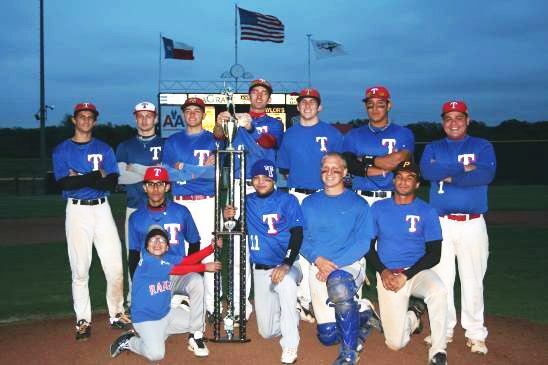 The 2012 DFW Rangers are this years League Champions, they proved to be this seasons best team in the Texas Amateur Baseball Federation. This is a young team that was hungry to win a championship, they beat the best teams that DFW has to offer, and they will continue to be a force for many years to come. Congrats, to Adrian Cital on winning his 1st Championship!!! 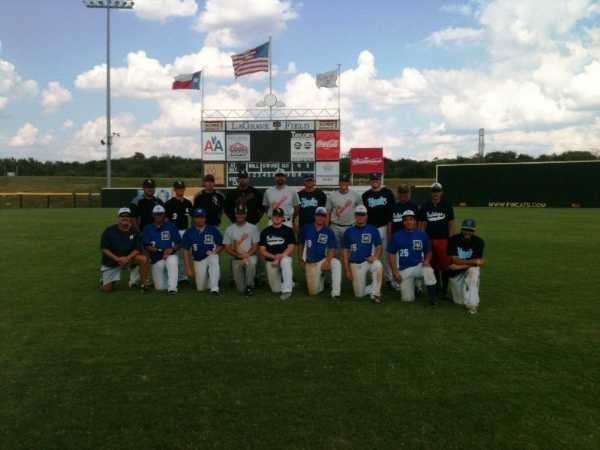 2012 All Stars @ LaGrave Field. It was cold, but we had a great time playing at the historic LaGrave Field in downtown Fort Worth. Big thanks to the Fort Worth Cats for allowing us to be a part of LaGrave Field history in 2012. 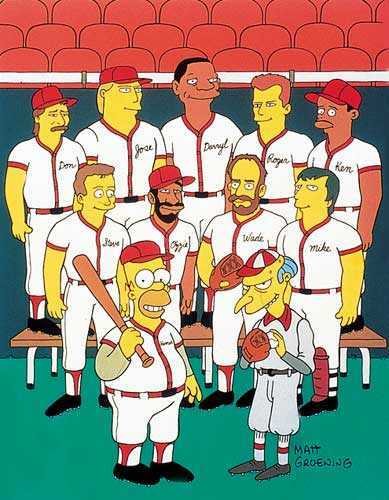 We had a few Spring Training Contracts offered to some of the players that played in the All Star Game. Thanks to these managers for managing and making sure that all the players received equal field time. 25+ Team Lewis Horton and Jon Beggerly, and for the 18+ Team Kevin West and David Poe. WINTER LEAGUE 2012/2013 REGISTRATIONS ARE OPEN!!! Individual Players interested will need to sign up by November 25th, to be eligible to play. Don't miss out, the 2012/2013 Winter League will start on 12/1/2012 and it will go end in early February. The average cost is less than any other league in North Texas. You must sign up before the deadline expires!! All Games will be played in Fort Worth and Arlington. If teams are interested on joining, the cost per team is $450, this does not include umpires fees, game balls, or team t-shirts. 2012 Fall National West Division Playoffs are Set and they will start this Weekend.. This Fall Season, the National West Division was very competitive and it came down to the last game of the season. 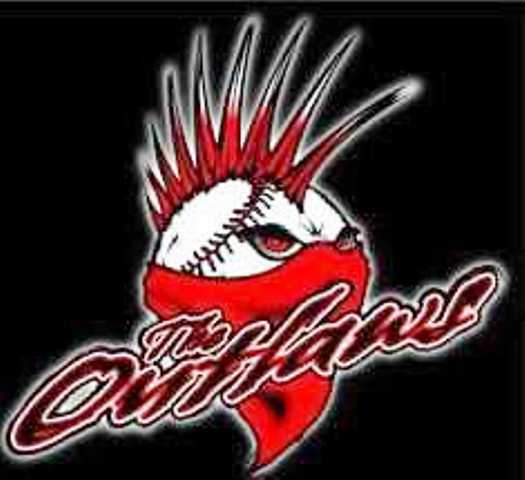 The Lonestars will face the Outlaws this weekend to kick off the 2012 Fall Season Playoffs. Game #1 Saturday(11-17-2012) @ South Hills HS. Game #2 Sunday(11-18-2012) @ South Hills HS. Game #3 Sunday(11-18-2012) @ South Hills HS. 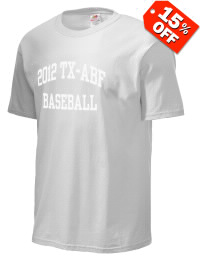 2012 TEXAS AMATEUR BASEBALL FEDERATIONS ALL STARS!! 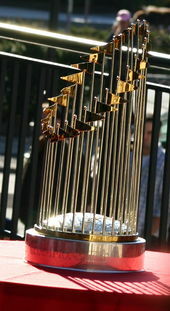 2012 WAS A GREAT YEAR FOR OUR BASEBALL LEAGUE, WE CROWNED NEW CHAMPIONS AND HAD NEW BASEBALL STARS COME INTO OUR LEAGUE. THE 2012 ALL STAR GAME WAS HELD AT THE HISTORIC HOME OF THE FORT WORTH CATS, LaGrave FIELD IN FORT WORTH, TEXAS. EVERYONE HAD A GREAT TIME ON A COLD DAY AT LaGrave FIELD. MANAGERS (18+ KEVIN WEST & DAVID POE-- 25+ LEWIS HORTON & JON BEGGERLY) FOR THE BOTH TEAMS DID A GREAT JOB ROTATING ALL THE PLAYERS THAT WERE SELECTED TO THE ALL STAR GAME. WE ARE BLESSED TO HAVE GREAT MANAGERS AND PLAYERS THAT HELP US ORGANIZE OUR BASEBALL LEAGUE. CONGRATS TO ALL THE INDIVIDUAL WINNERS!! 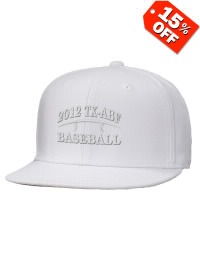 2013 ROOKIE LEAGUE WILL BEGIN MAY 19TH. In 2013 we will kick off the new division called the Rookie League... This Division is for players that need to get back to playing baseball or have limited experience. The Division will play twice a week. Tuesdays and Saturdays. The only game that will be played on Sunday will be Opening Day on May 19th. The season will be a 13 Game Season and the cost will be $150 per player. 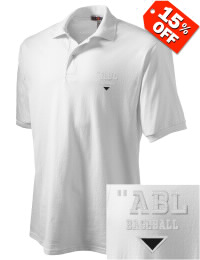 This cost will include jersey, league fees, insurance, umpire fees, and team equipment. All games will be played in Tarrant County. Also, the Rookie League will be an Aluminum Bat League. Players that are interested will need to sign up online and the sign up deadline will be May 10th. In Memory Of Daniel Winstead!! 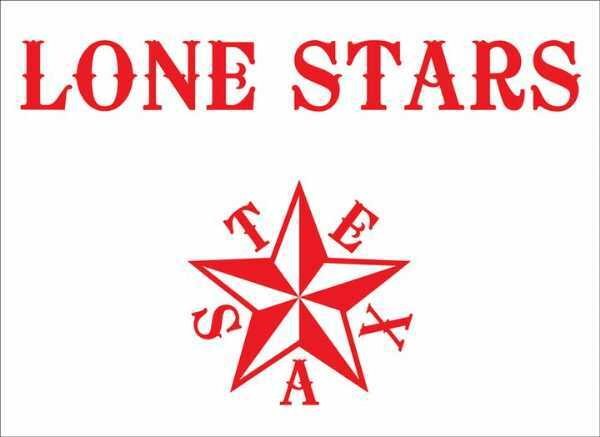 Daniel Winstead was a Proud Member of the DFW Rangers. He was the type of player that was always a pleasure watching him play, because was the one of the best players on the field every single week. 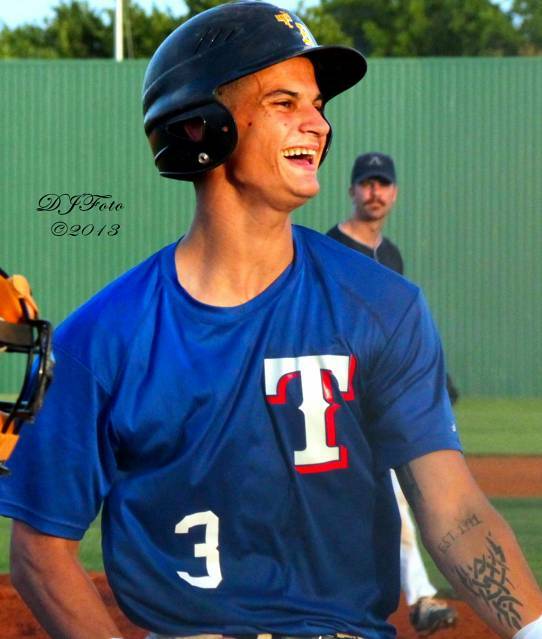 Daniel came into the league in 2011 as a member of the NTX Nationals and led them to the Fall National League Championship Game, then he moved to the DFW Rangers where he won the 2012 Premier League Championship as a member of the DFW Rangers and also won a Summer League Collegiate Championship. Daniel was a great pitcher, he was the kid that you enjoyed watching his skills on the field, he was always respectful to his coaches and he met a lot of great friend in his time in our Baseball League. Daniel had a great passion for the game and he looked forward to every single game, he wanted to be on the field 24/7. Daniel also played a few seasons with the FW Bulldogs and Arl. Texans. Visitation: July 1, 2013.. 5pm - 7pm. Funeral: July 2, 2013... 11AM. First United Methodist Church in Red Oak, Texas. NOW YOVANI IS THE ACE OF THE BREWERS AND HE SHOULD PROVE WHY WE TALK SO MUCH ABOUT THE MAJOR LEAGUER THAT 2 YEARS AGO WAS PITCHING IN OUR LEAGUE. WE ALWAYS FELT THAT THIS KID WOULD BECOME A FUTURE CY YOUNG AWARD WINNER. GOOD LUCK From everyone in Fort Worth Amateur Baseball League wish him the nothing but success. NTX GIANTS ARE THE 2008 FALL/WINTER CHAMPIONS. 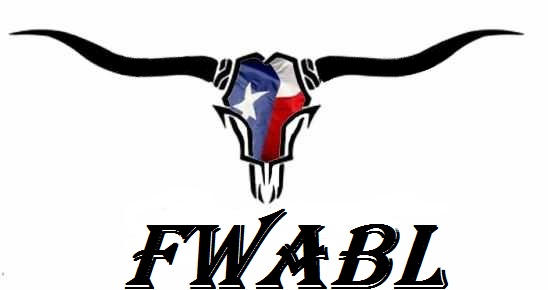 TODAY AUGUST 30, 2009 KELLEY SPORTS HAS JOINED FWABL. THE KELEY BRAND WILL BE SEEN ALL OVER THE LEAGUE, WITH THEIR NEW STORE THAT OPENED IN ARLINGTON ALL BASEBALL NEED WILL BE THERE FOR ALL THE MEMBERS TO ENJOY. 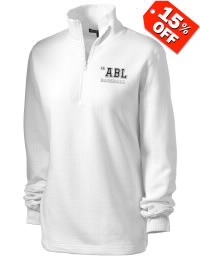 THE LINK HAS A SPECIAL COUPON FOR ALL MEMBER AND VISITORS TO OUR BASEBALL LEAGUE. TRY IT AND SAVE! click on this site and print the coupon. 2010 FWABL League Rule Change. Effective immediately the league Insurance Policy will no longer allow any non-players or non-registered baseball attendees in the team dugouts. This will be monitored by umpires and league commissioners. Failure to comply with the new rule may result in a forfeiture of the game and or fines imposed on the teams that allow these actions to continue. LEAGUE MVP: (FW ROCKIES) MARIO AVILA 9-1 2.52 ERA. 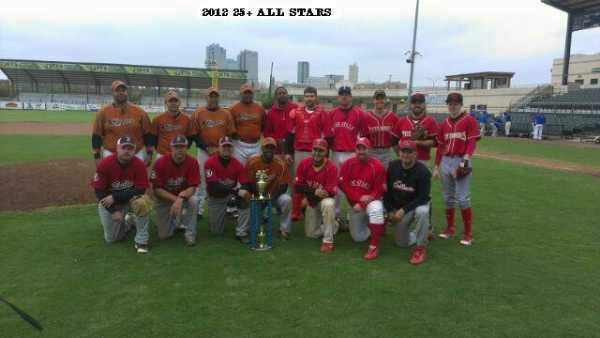 DALLAS ABL ALL STARS (5) FW-ABL ALL STARS (1). 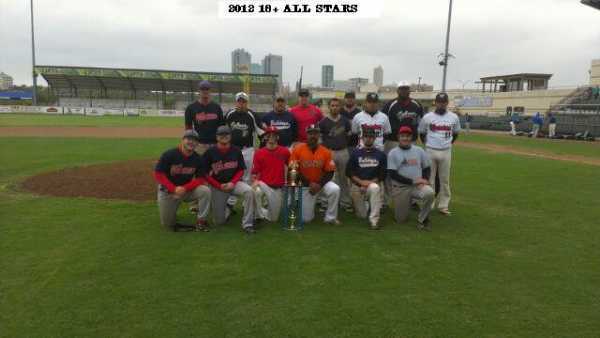 THIS WAS THE 1ST ANNUAL FW-ABL -VS- DALLAS ABL OPEN DIVISION ALL STAR SERIES. FORT WORTH WAS DOWN EARLY AND NEVER RECOVERED, A FEW DEFENSIVE MISTAKES WERE THE DIFFERENCE, BUT PITCHING WAS REALLY DOMINATING ON BOTH SIDES. WE WILL HAVE THIS EVEN AGAIN NEXT YEAR. ALL POOL GAMES WILL BE 7 INNINGS AND WILL BE PLAYED ON TIME LIMIT AND RUN RULES. TIME LIMIT: 2 HRS 30 MINS. 1) YOU CAN BAT YOUR ENTIRE LINEUP OR BAT AT LEAST 10 BATTERS. OR YOU CAN USE BATTER A&B. TO GET ALL YOUR GUYS PLAYING TIME. 2) 2 NON RUNNERS. AND YOU CAN RUN FOR THE PITCHER AND CATCHER AT ANY TIME. 3) YOU CAN SWITCH IN AND OUT ON DEFENSE AT ANY TIME. 4) AFTER FOUR GAMES THE BEST 2 TEAMS WILL PLAY IN THE CHAMPIONSHIP. 2. TOTAL AMOUNT OF RUNS SCORED. 3. TOTAL AMOUNT OF RUNS ALLOWED. 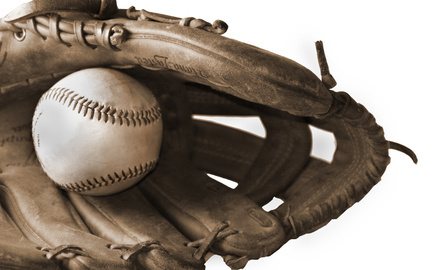 2011 COWTOWN CLASSIC BASEBALL TOURNAMENT IS A ROUND ROBIN TOURNAMENT. THE TOP 2 TEAMS WILL FACE EACH OTHER IN FOR THE CROWN ON MONDAY JULY 4TH.